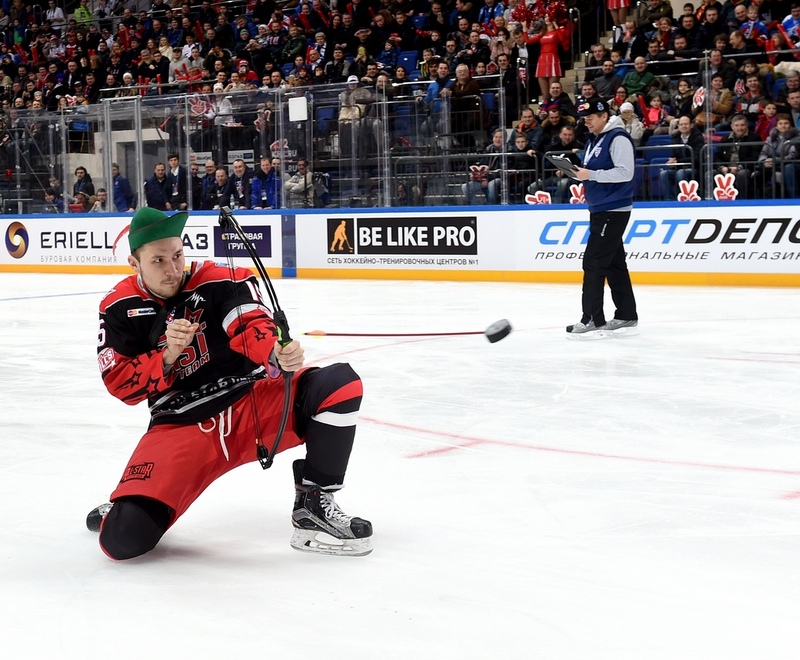 Datsyuk the magic man, Mozyakin and Kovalchuk the dynamic duo, Sorokin the human barrier, Dawes the goal machine and many, many more – KHL.ru presents the formidable teams of hockey talent gathered in Ufa to contest Sunday’s All-Star Game. The Week of Hockey Stars is enjoying its grand finale this weekend with Saturday’s Master Show followed by Sunday’s KHL All-Star Game, which means the finest players in the League have assembled in the Bashkortostan capital to treat the fans to a display of their speed, strength and silky skills. 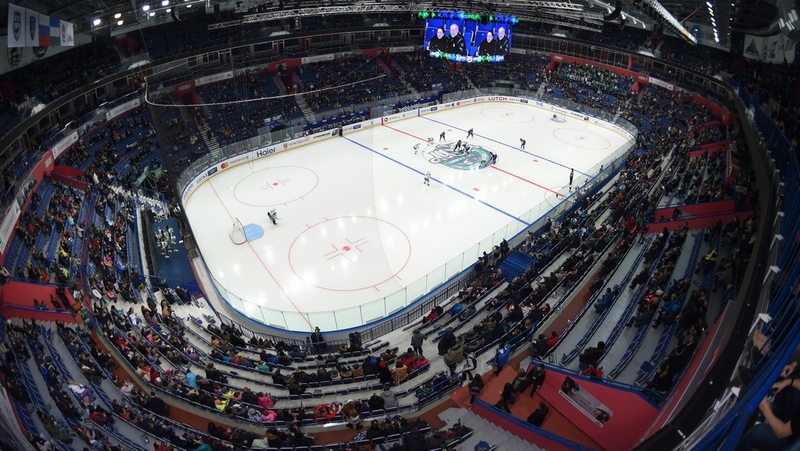 The fans, journalists, and the League’s top management have chosen 40 of the KHL’s finest, split into four teams of 10, each representing a Division of the League. In all, 4 goaltenders, 12 defensemen and 24 forwards. SKA Saint Petersburg, CSKA Moscow and Metallurg Magnitogorsk have each contributed four players to the All-Star line-ups, and in addition, a place in each Division roster goes to one of the four best-performing players in last Sunday’s Youth Hockey League (YHL) Challenge Cup. 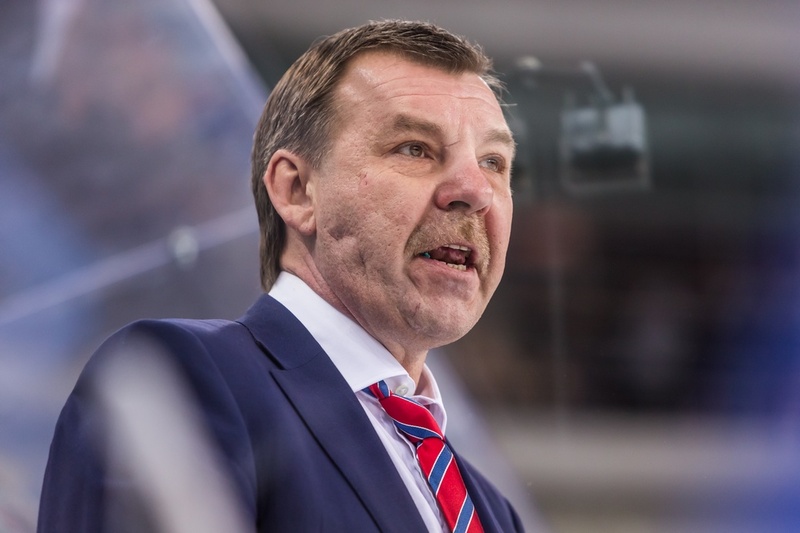 SKA boss Oleg Znarok is confidently steering his team toward victory in the regular championship, thanks to more than 200 goals in the plus column set against a mere 10 defeats in 50 matches, and he is just the man to instill passion and drive in a team of superstar players. Sorcery, magic, wizardry… these words seem to follow Pavel Datsyuk everywhere. Type his name into any website which hosts video and you can count hundreds of clips of Datsyuk at his dazzling, mesmerizing best. He tends to come up with moves that no-one would try, or would even think possible, and with such authority in the game he could be captain of any side. Igor Shestyorkin is one of the season’s shutout kings (eight clean sheets to date), while at the other end, Ilya Kovalchuk’s points haul (68) is the second highest in the League and Vyacheslav Voynov is the third highest scoring defenseman. Datsyuk, of course, can pull something out of his magician’s hat to delight the fans at any moment, even in the toughest, most crucial games. Matthew Gilroy, Ryan Stoa and Jonathan Cheechoo have a mean long-range shot and might catch the opposing goalie unawares, and there is also the craft and guile of Francis Pare and Matt Ellison. The fans can expect Team Bobrov Division to put together some beautiful combinations, and there are probably a few trick’s up Datsyuk’s sleeve, and as for Kovalchuk – we thought we’d seen it all, and then he gave us figure skating. Whatever next? We’ll see. CSKA chief Dmitry Kvartalnov is just as likely as the star players to produce something memorable, given how animated and emotional he can be at formal press conferences. He will certainly cheer the fans, and that, surely, is the main task of the All-Star Game. 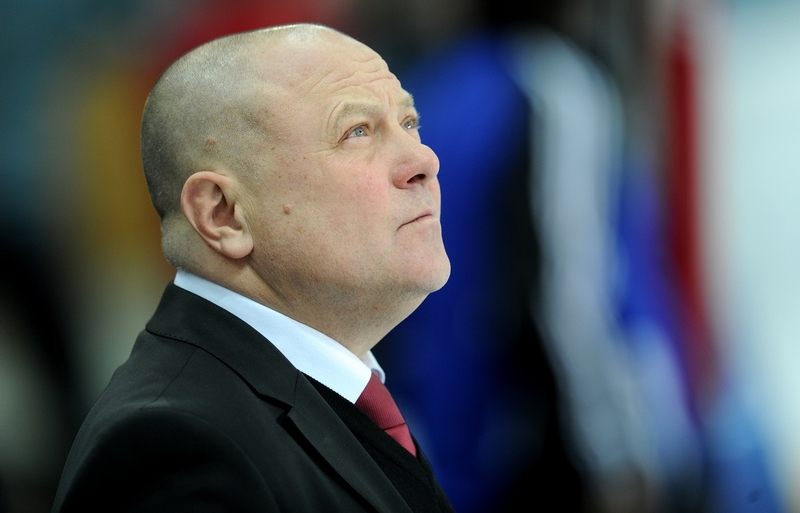 Maxim Afinogenov is having a superb season and is the driving force behind Vityaz’s battle for a play-off berth. Crucial goals, killer passes, charisma, and of course, lightning pace are just some of the weapons in his arsenal. Afinogenov reacted to his appointment as captain by wondering whether he would put under-performing players on the bench. He was joking, but there’s many a true word spoken in jest. The Tarasov Division team is a highly disciplined outfit. It may not boast as many world class players as the Bobrov collective, but the likes of Valery Nichushkin, Igor Ozhiganov, Ivan Telegin, Alexei Potapov and Brandon Kozun are professional and determined enough to cause any team problems. And the roster is certainly not lacking in talent or pace, to which we can add Afinogenov’s considerable experience and the presence of Ilya Sorokin. Kvartalnov has plenty of aces up his sleeve. Each head coach has been assigned a commentator as an assistant, as part of the “traditional innovations” which are a feature of the big event. 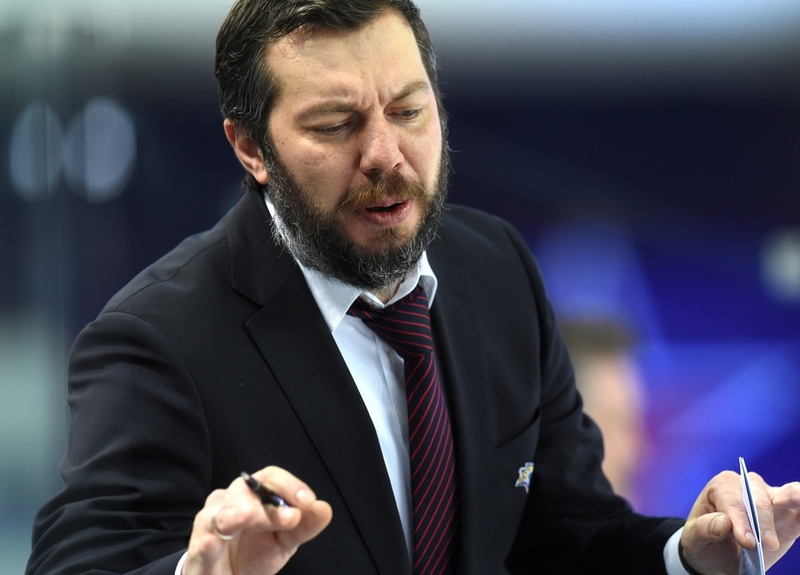 The experiment is doubly interesting in this case as Metallurg Magnitogorsk’s championship-winning boss, Ilya Vorobyov, is paired with former champion (albeit as a player) Alexander Guskov. Which of the two aphorisms – two heads are better than one, or you can’t steer a ship with two captains – will turn out to be true? 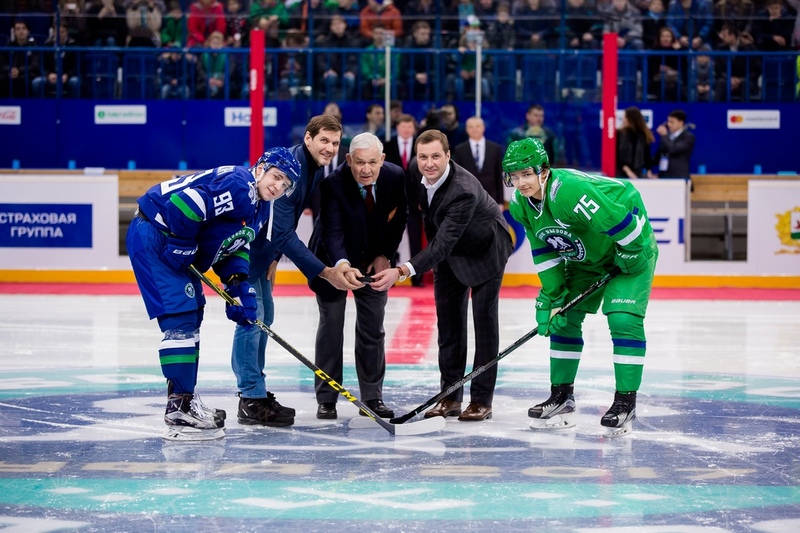 The greatest goal scorer in national championships, the highest points total in All-Star Games, the only player to hit 37 goals in a regular season (and there is doubtless more to come) – Sergei Mozyakin is a living legend, so who better to captain a team of stars? Shooting, technique, vision and authority –Mozyakin has it all, and we might well see the man from Metallurg smash a few more records. A team which boasts four members of the current Gagarin Cup holders would be among the favorites in any tournament. We have already spoken of Mozyakin, but the opposition must also cope with Jan Kovar, Danis Zaripov and Chris Lee - all riding high in the season stats listings. There is also the reliable Pavel Francouz between the pipes, the technique of Nikita Filatov, and we can expect Dan Sexton, Vladimir Tkachyov and Anatoly Golyshev to have some say in the proceedings. This team will not be easy to beat..
Roster: Goaltender Igor Bobkov (Admiral); Defensemen Evgeny Medvedev (Avangard), Jan Kolar (Amur), Zakhar Arzamastsev (Salavat Yulaev), Sami Lepisto (Salavat Yulaev); Forwards Nigel Dawes (Barys), Chad Rau (Kunlun Red Star), Maxim Shalunov (Sibir), Kirill Kaprizov (Salavat Yulaev), Enver Lisin (Salavat Yulaev). 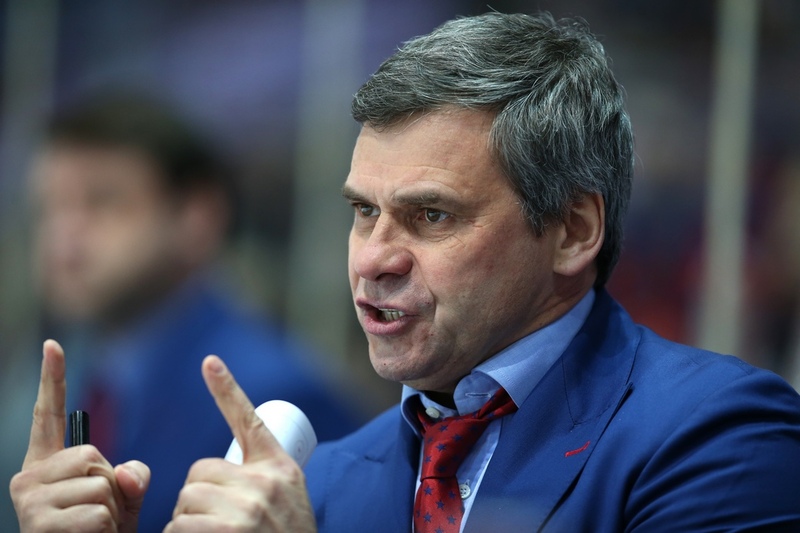 Veteran specialist Fyodor Kanareikin is another who has guided Metallurg Magnitogorsk to national championship glory, although that was ten seasons ago and there have been no major additions to his trophy cabinet since then. Still, with his Avangard team sitting pretty in second place in the Eastern Conference, just behind “Magnitka,” maybe it will be his year. His record in play-offs is very good, so the mini-tournament format should suit him. 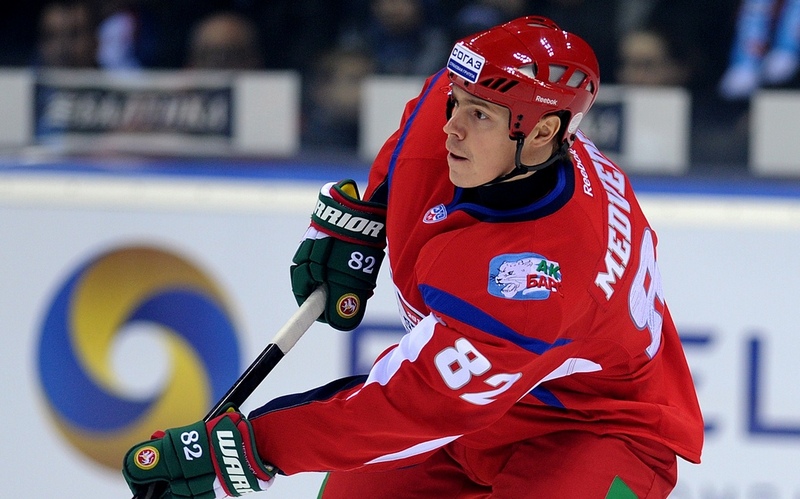 Two-time Gagarin Cup winner Evgeny Medvedev moved to Avangard in the summer and straight away became the Omsk men’s captain, so there are no doubts about his qualifications. Swift, highly dangerous when prowling by the blue line, with a lethal shot and a wealth of experience – all this is common knowledge, but what surprises does the Chernyshev Division captain have in store for us this time? Late on Friday, Team Chernyshev Division lost Linus Omark to illness, so his team-mate, Sami Lepisto, stepped into his skates. 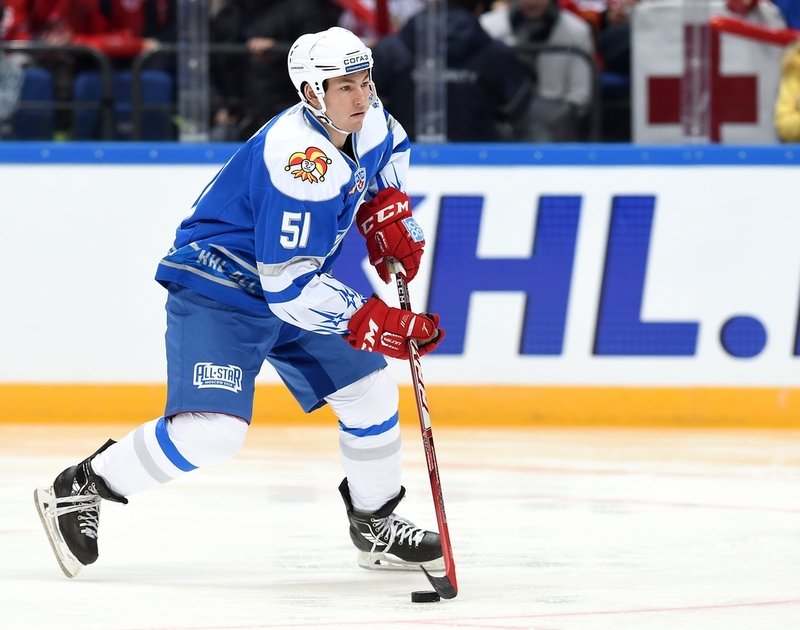 For Kirill Kaprizov, this will be his second All-Star Game, and he is still only 19(! ), and what teenager wouldn’t fight hard to add an All-Star Game medal to go alongside his bronze from the world juniors? All of Astana will be following the progress of prolific Barys forward Nigel Dawes, who already has 33 goals under his belt this season. KHL new boys Kunlun Red Star have their man, Chad Rau, in the side, and Amur and Admiral have sent, respectively, Jan Kolar and Igor Bobkov. Any team comprising players based in Europe, Siberia, Kazakhstan, China and the Far East simply has to be entertaining. As mentioned above, there is a place in each Division roster reserved for one of the four best-performing young players in the YHL Challenge Cup, which took place on Sunday, the 15th of January. The four winners are Anton Kovalyov (Omsk Hawks), who will join the Bobrov Division; Kirill Tsulygin (Tolpar), who will team up with the Tarasov Division; Pavel Podluboshnov (Red Army), who earns a place with the Kharlamov Division; and Andrei Altiparmakyan (SKA-Silver Lions), who will play for the Chernyshev Division.